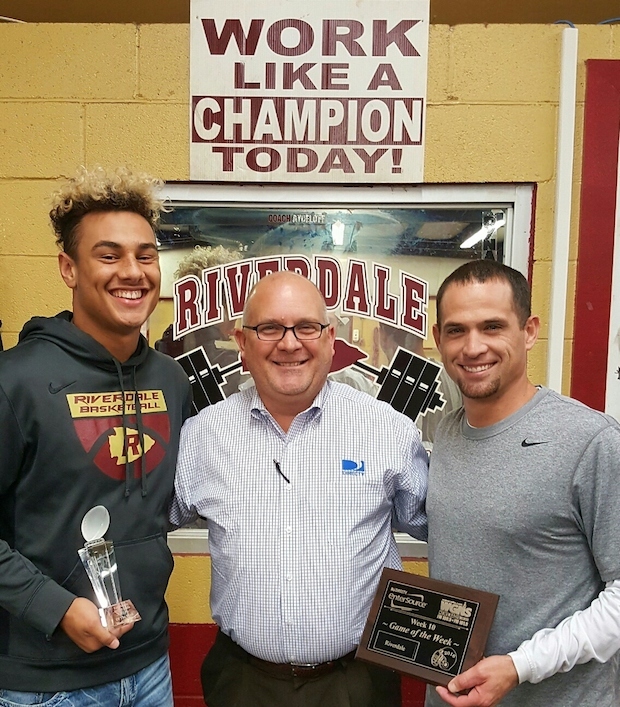 The DIRECTV by EnterSource / NewsRadio WGNS MVP of Week 10 is Riverdale defensive back Gentry Bonds. He had four solo tackles, four assists, one sack and three passes broken up. One pass breakup was in the end zone on the last Smyrna possession of the game.